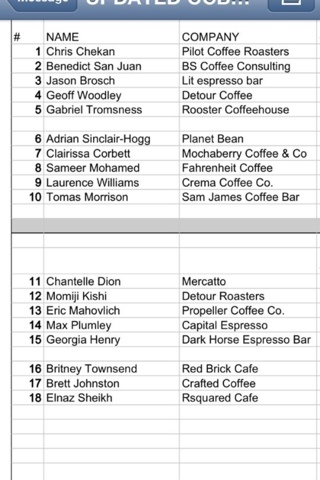 Mr. Woodley will be defending his title, with many familiar competitors such as Sameer from Fahrenheit, Laurence from Crema and the comeback of Momiji representing Detour this year. It'll be exciting to see the first competitor of the day: Chris from Pilot, I'm going out on a limb, but expecting to see his copper designed kettles (Monarch Methods). Competition starts Tueaday July 16th at Hart House, runs two days.